This week I gave a talk at a meetup on business agility. The, admittedly controversial, title of my talk was “Why Digitalization Will Kill Your Company Too”, a topic that I discussed in a previous blog post. The interesting thing during the meetup was that lots of participants asked me why companies are not changing faster. A variety of hypotheses were mentioned ranging from blaming senior management and the customer to referring to human nature and our inborn resistance to change. My answer to the above question is that there is no silver bullet. There is no one thing that you can do that will successfully change your company. Instead, based on our research, I claim that successfully traversing the digital transformation requires the adoption of a fundamentally new business operating system and a systemic change that changes everything in the company. Similar to computers, organizations have operating systems too. Traditional businesses use hierarchical structures, waterfall-style processes, opinion-based decision making and business models based on transactions and physical products. The new, digital business operating system is based on empowered, cross-functional teams, agile processes, data-driven decision making, AI and business models based on subscriptions and digital services. In most companies that I work with, the awareness of the new, digital business operating system exists and virtually everyone agrees to most or all of the aforementioned principles. At the same time, though, the operating system that is actually running the business is the traditional one. So, everyone says one thing and does something else. Almost always, there are experiments going on with the implications of the new digital business operating system concerning business models, customer engagement, team formation, agile work practices, etc. And, not surprisingly, in the vast majority of cases, these experiments are quite successful and provide ample evidence that this is the right direction. And, yet, frustratingly, moving from experimentation to actually changing and deploying the new way of working does not happen or progresses annoyingly slow. In many cases, there is a war going on in the company between the traditionalists and the avant-garde and it’s not atypical for the old-timers to win and to see the company to slide back into the old ways of doing things. My conclusion is that this is a lack of leadership. When it’s clear that change needs to happen and the first experiments have been conducted with promising results, there comes a point where you need to jump from the old way of doing things to the new way of doing things. As a leader, you need to decide that we are done with the old way of doing things. That the change is no longer optional and that the old ways are no longer available. 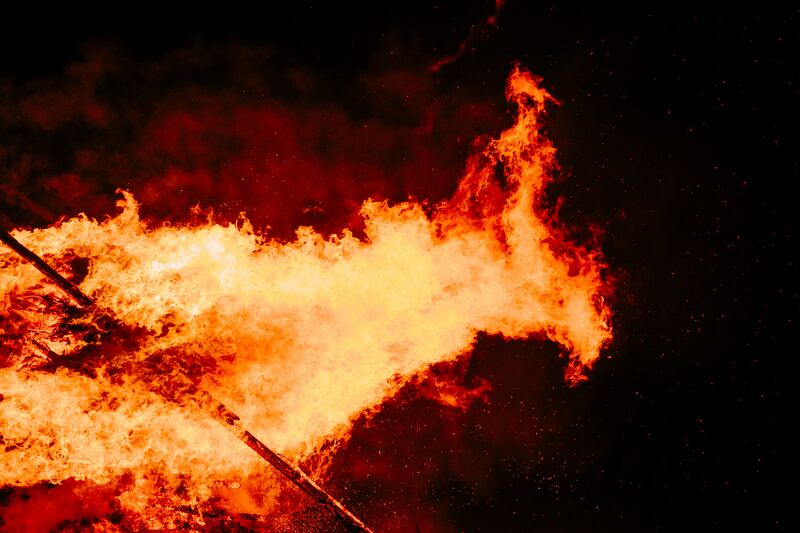 You need to burn the ships, take the revenue and margin hit as you stop serving your customers in the old so that you can build up the new way of serving your customers. It will hurt in the short term, but it saves you from dying a slow, painful death by a thousand cuts as the old way of doing things disappears with time. Many companies stay with the old way of doing things too long and only when the revenue and margins have eroded is there sufficient momentum for change to push it through. The problem is that by that time, the company does not have the resources to do what it needs to get done. Nor does it have the time as it is already way behind more nimble competitors. One reason why all this happens is that leaders offer their staff the option to use either the old or the new way. Change is treated as optional rather than as mandatory. And virtually everyone, when offered the opportunity to choose between changing or staying the same will avoid change. The only way that I can see is to decide, well before you’re with your back against the wall, to burn the ships and make sure that the only alternative is to move forward. Are you ready to burn the ships?